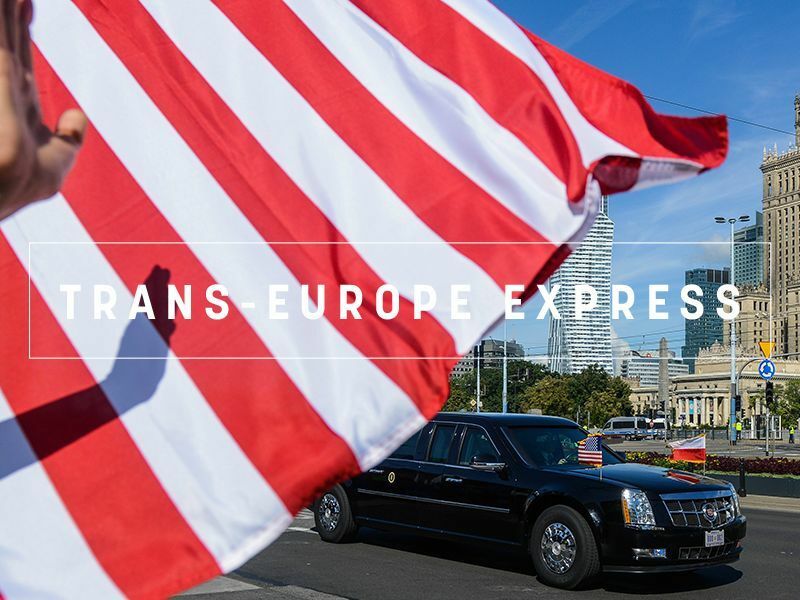 Romania, Hungary and the Czech Republic broke ranks with the rest of the EU by sending their envoys to a reception yesterday (13 May) hosted by Prime Minister Benjamin Netanyahu, to mark the US embassy’s relocation to Jerusalem. US President Donald Trump pulled out from the landmark 2015 Iranian nuclear deal on 8 May, provoking Europe’s outrage at the official level, but also among the major opposition forces in many countries. What is more interesting is who supported him. Israel said all 86 countries with diplomatic missions in Israel were invited to the event, and 33 confirmed. Among those present were delegates from Guatemala and Paraguay, which will open their own Jerusalem embassies later this month. The EU mission in Israel tweeted on Friday that the bloc would “respect the international consensus on Jerusalem … including on the location of their diplomatic representations until the final status of Jerusalem is resolved”. Monday’s slated opening of the new embassy follows Trump’s recognition in December of Jerusalem as Israel’s capital, a decision he said fulfilled decades of policy pledges in Washington and formalised realities on the ground. Those talks have been frozen since 2014. Other major powers worry that the US move could inflame Palestinian unrest in the occupied West Bank and on the Gaza Strip border, where Israel reinforced troops in anticipation of the embassy opening. 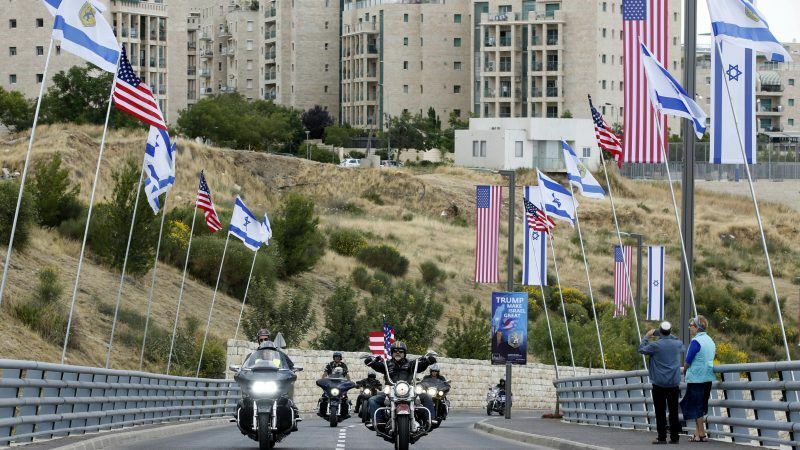 Jerusalem, which is sacred to Jews, Muslims and Christians, was decorated with roadside flowerbeds in the design of the US flag and posters reading “Trump make Israel great again”. “Tragically, the US administration has chosen to side with Israel’s exclusivist claims over a city that has for centuries been sacred to all faiths,” the general delegation of the Palestine Liberation Organisation to the United States said. The US Embassy move “gives life to a religious conflict instead of a dignified peace,” it said in a statement. This is what happened in Al Aqsa mosque today, hundreds of colonizers broke into the mosque and provoked Muslims worshippers. it is a question of international law. Jerusalem East is occupied. Period.